We have used Rob on a number of occasions and have always found his work to be of a high standard and on time and budget. This time Rob and his son decorated our Kitchen, Bathroom and main Bedroom. 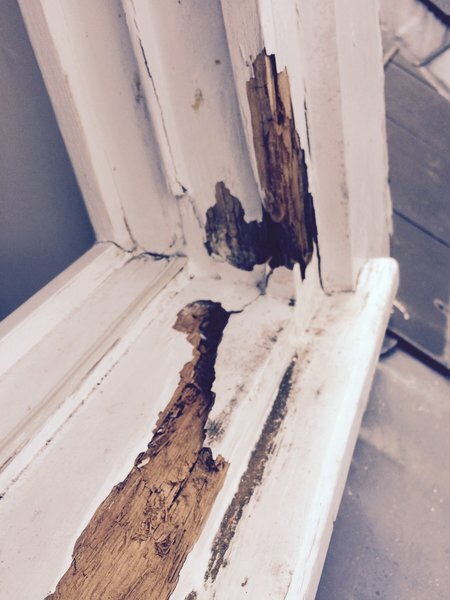 All work was done to a high standard with minimum disruption . Rob and his son Ewen were extremely polite and courteous and nothing was too much trouble. I would highly recommend them. 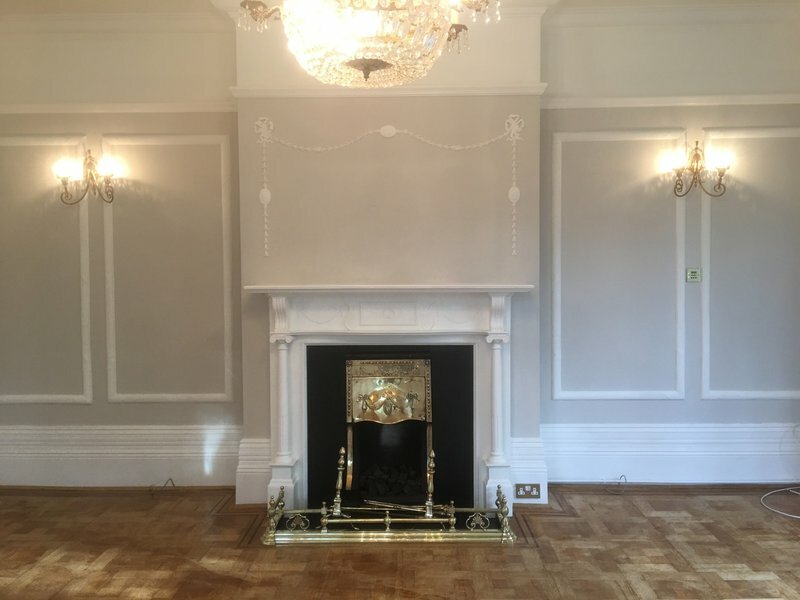 Two rooms completely redecorated, to very high standard and in budget. Rob and his son were highly professional, very friendly, helpful and a pleasure to have about the house. We have used Rob from HouseForce on a few occasions and nothing is too much for him. He re-decorated our house after an extension. We went on holiday whilst he did the work and when we came back it was absolutely immaculate. Clean and tidy and as good as new. He hung pictures and mirrors as part of the job. Fantastically competitive and would not hesitate to recommend. 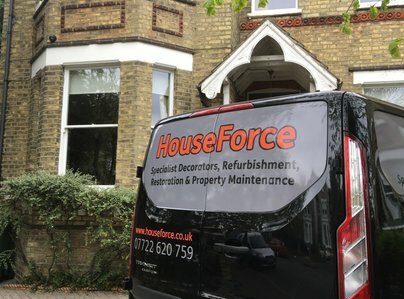 HouseForce have done a an excellent job painting the interior of the house. Rob was very thorough, friendly and helpful and provided excellent advice. Would definitely use again, and highly recommend! Rob and his son made a really good job of renovating our front door and porch. 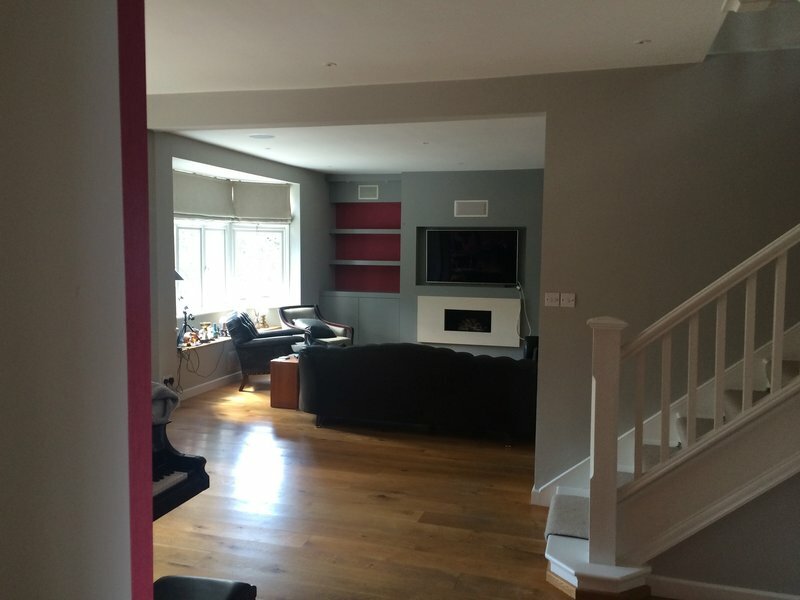 They were friendly, quick and efficient and completed the work to a high standard. Recommended! We were very impressed and happy with Rob's work: our kitchen, dining room, hall and upstairs landing have been totally transformed. Everything was left very clean and tidy each day and the job completed in record time. 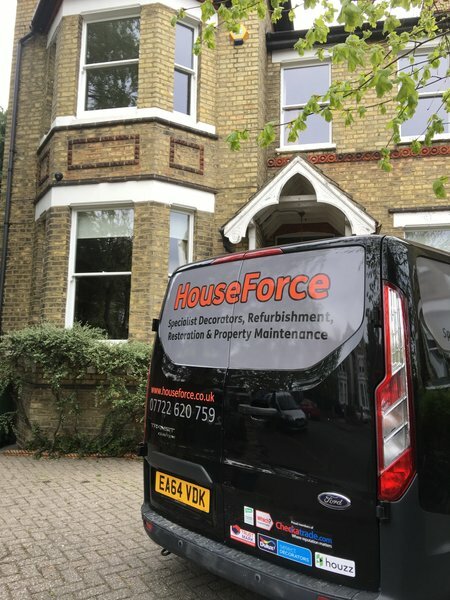 We would not hesitate in recommending Houseforce Beckenham. Really pleased with what Rob and his team did. Painted our hallway and landing. Very tidy and delivered exactly what they promised. Very happy. I am selling my property and needed someone to undertake for me a number of small jobs to get the house into a better state for viewings. The jobs included filling the holes around some external pipework, painting a canopy over the front door, replacing a little area of missing grout in the kitchen, replacing a kitchen cupboard's hinges, securing two sagging curtain rails, replacing a shower hose and investigating a leaky shower along with a few other things. Rob attended promptly to give me a free estimate for the work and was then able to complete the work within two weeks. He worked efficiently producing a quality result. He was pleasant and friendly and left the place clean and tidy at the end. His price was £185 which I thought very reasonable for 5 hours work. He comes strongly recommended by me. I found Rob (House Force) via Which? Local. I am very happy with his work and value for money. He fixed several doors in my house which I had been told were big jobs by another tradesman. However, Rob fixed them all the doors within a couple of hours. He also re-fixed a curtain rail which my 3 year old son had pulled down. I will be using Rob again for small and big jobs.